Throughout our successful years of operating within the meetings industry, DEKON Group has established various divisions which each play a specialized role for our clients. Let us help you, to make your leadership impressed and give your members the best event experience ever. From Cape Town to Malmo, from LA to Shanghai, we have been there and have the experience. We are here to support you to reach your goals! We have the new, innovative technologies to give your association the push ahead. 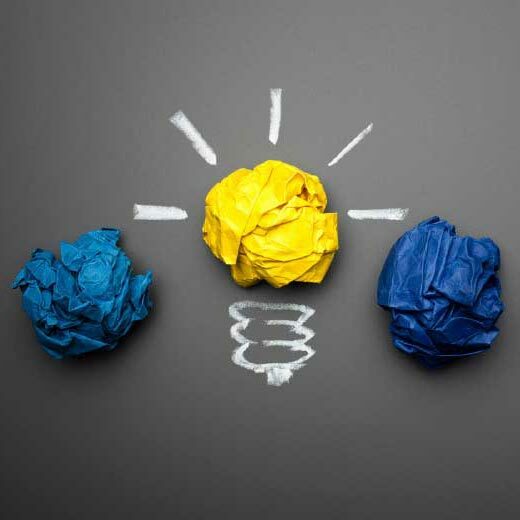 Making your first event idea a success story is what we love to do. Many ingredients are needed to make an event special, and our full dedication and passion is what we will add to your project! For many, a good service is important, for us it is the essence of doing business. That's why we mix your sparkling event with our team's efficiency to make it really memorable for every participant. The DEKON Group offers simply everything of what is expected and needed for your meetings. Our clients are global, regional and local; They are Medical Societies and Technical Associations, NGOs and NPOs, Governments and IGOs and Multinational and Local Companies. Since 1991 we have been serving them in our home market, Turkey, and also for many years now globally. 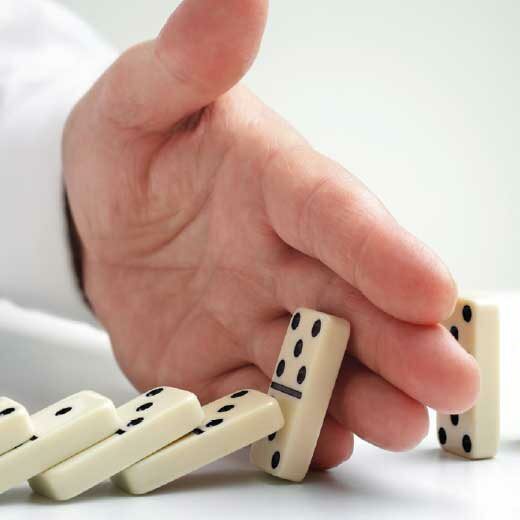 When we talk about Risk Management for Events and Conferences, we need to explore a broad range of potential risks that threaten venues, attendees, suppliers and the organizer. 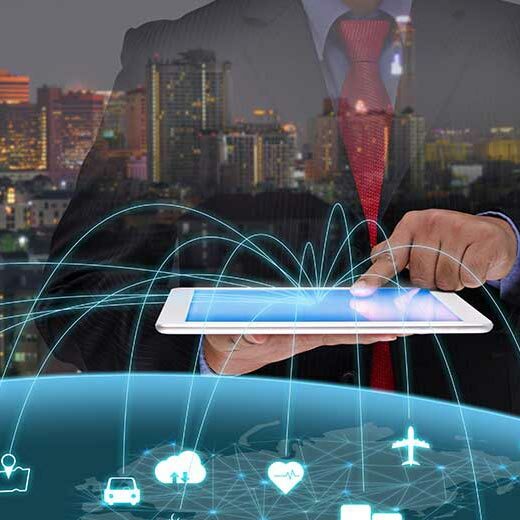 In times of high economic volatility, associations strive for new ways to strengthen their field of specialty, offer state-of-the-art services to their members and seek out new long-term and future proof income opportunities. 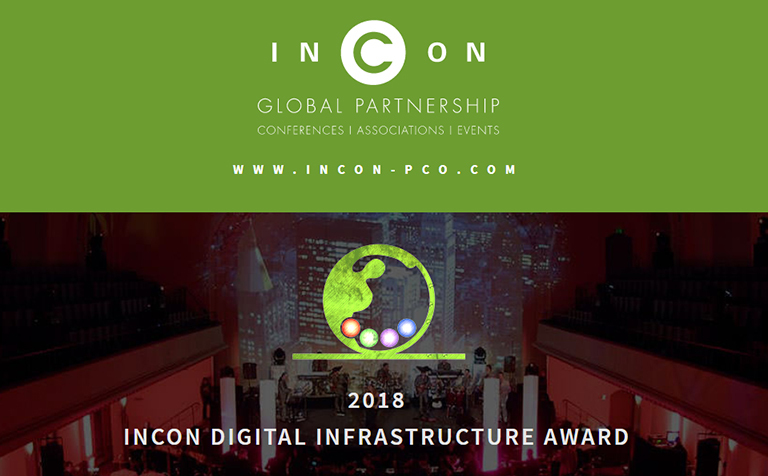 The Digital Infrastructure Award has been developed by INCON to celebrate and inspire change in the digital infrastructure and services made available in meeting venues around the world. DEKON's valuable cooperation and professional service knowledge was a very important factor for the success of the whole organization. The suggestions and the solutions that DEKON have offered for the organization of the conference played a significant role in the success of WHC 2011. EURAM is very grateful to DEKON for all the professional arrangements they have made. We would like to thank all the DEKON staff. Their experience and dedication were constant and flawless. I would like to express my gratitude and sincere appreciation for the support and the help that you have provided for the organization of SRS 2013. We were consistently impressed with the outstanding work you did on IMAST 2014. We've worked with a number of companies over the years, but I don't believe any have been as responsive, organized and knowledgeable as DEKON. From the very beginning, we saw your strong commitment. Your organisational skills with attention to the details were something to marvel about. Thank you so much. On behalf of the ISS I would like to thank the full DEKON team for the excellent, better to say outstanding organisation of the 37th Annual Meeting of the ISS 2010. On behalf of the European Cytogeneticists Association I would like to thank the DEKON team for the excellent organisation of our Eigth European Cytogenetics Conference in Porto, July 2-5, 2011.